FREE to be a KID! Camp Can Do is Fun, Fun, Fun and Safe! 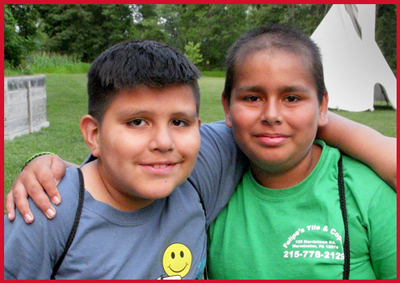 Camp Can Do is for children ages 8-17, who have been diagnosed with cancer in the last 5 years. We also offer a special session of Camp Can Do for siblings, kids ages 8-17, whose brother or sister has been diagnosed with cancer. 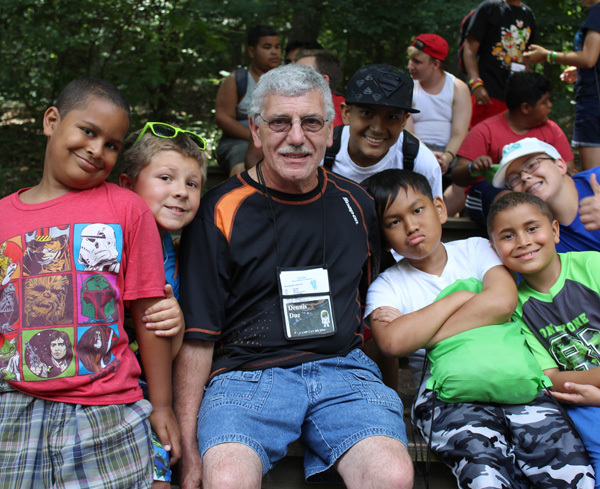 Since our humble beginnings in 1983, Camp Can Do has provided a camping experience for thousands of children. Camp is run by a team of volunteers from all walks of life. Our staff includes doctors, oncology nurses, survivors, former campers and professionals ranging from child life specialists to accountants. Our medical staff is available around-the-clock to administer routine chemotherapy, arrange for blood counts, handle medical emergencies that may arise, and adjust any program to meet campers’ needs. We also offer a Leadership Training (LT) program, for individuals ages 19-20, that assists in the transition to becoming a counselor. Camp Can Do happens at Gretna Glen Camp & Retreat Center in Mount Gretna, PA. Gretna Glen sits on over 200 acres of scenic hills and beautiful woodlands just east of Hershey, PA. There is a pool for swimming and a lake for boating and fishing. We have archery and crafts, dancing, skits and so much more … a low and a high ropes course, a trust trail, a giant climbing wall and a zipline. All are very fun and very safe, operated by the skilled and knowledgeable Gretna Glen staff. Visit the Gretna Glen website for more about info. Click here. Hope to see you in 2019! Camp Registration will begin on March 1, 2019. 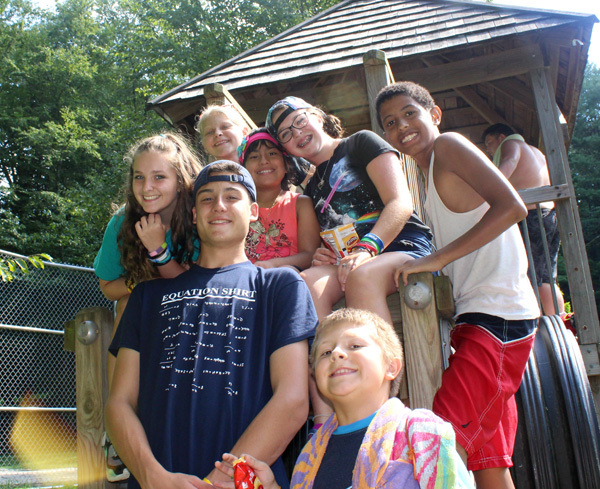 Watch Video about Camp Can Do! 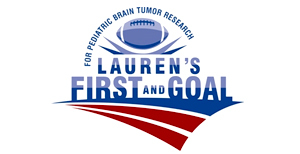 Registration begins March 1, 2019. To register for Camp 2019, please use buttons below. 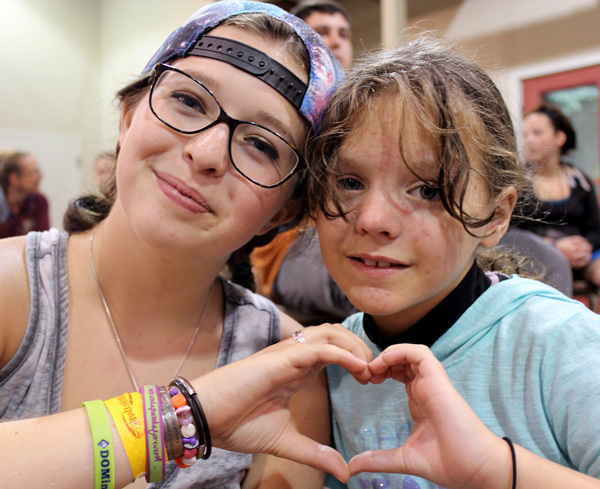 Camp Can Do depends solely on the generosity of people like you! We appreciate every contribution, large or small! 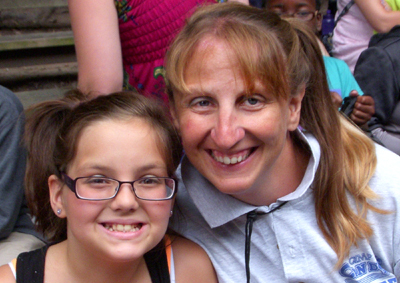 Your financial support makes camp possible. Here’s what Camp Can Do means, up close and personal. Nobody tells our story better than our kids and our counselors! (Many of our counselors are cancer survivors themselves.) Here are their words. The Rinaldi organization is one of Camp Can Do’s largest supporters, and we welcomed their 2016 summer visit to Gretna Glen. 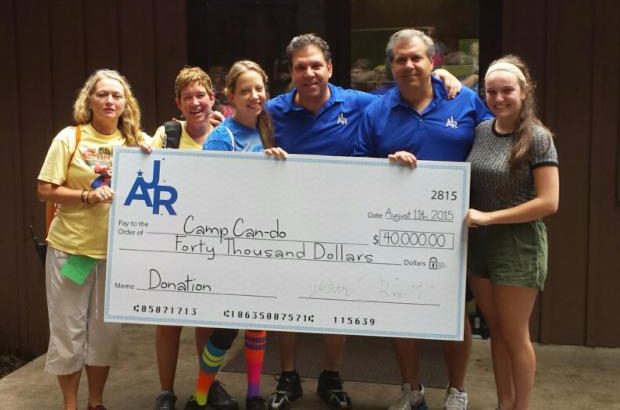 Click here for video about the AJRFoundation’s CampCanDO Fundraiser. The Foundation was formed after Anthony J. Rinaldi, Jr. died of renal cell cancer in 2002 at the age of 32 after being diagnosed 19 months prior. His surviving brothers created the foundation to fulfill Anthony’s desire to help children and their families who have been diagnosed with cancer. 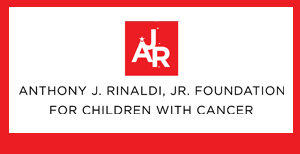 A Big Thank You to The Anthony J. Rinaldi Jr. Foundation for Children with Cancer! 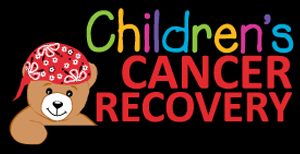 Providing a safe and fun camping experience for children with cancer and their siblings. 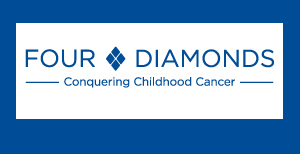 Camp Can Do 2014, Inc.
Camp Can Do is a member of The Children's Oncology Camping Association, International. 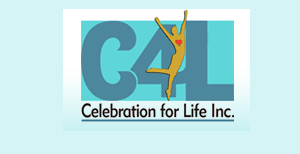 Copyright 2015-, Camp Can Do 2014, Inc. | All Rights Reserved.